Some mornings, in some locations, are simply magical. 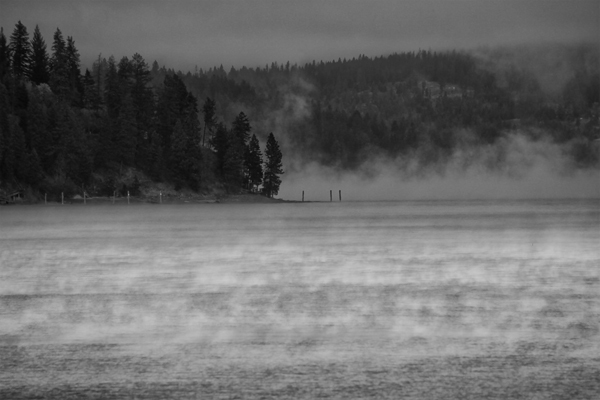 This particular morning on Coeur d’Alene Lake in Idaho was just such a morning. The light, the fog, the rising sun made for many great images as the conditions changed. 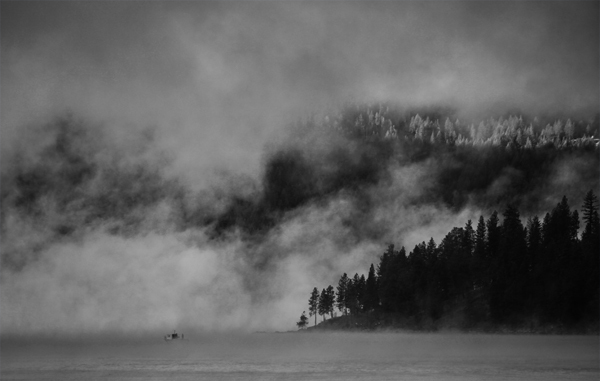 In the first image, the key was catching the rising sun, the second was about the fishing boat on the lake, and the third required quickly moving to another location for a different view before the fog lifted. The trick is moving camera direction quickly, sometimes only slightly, because often the scene changes so fast that if you are not paying attention to your surroundings, you miss something great. And as a photographer, when you miss a great shot, you never forget it…it remains in your mind’s eye, but you can’t show it to anyone else.